Wayne Bryant Heating & Cooling is proud to serve the Town of Buies Creek. 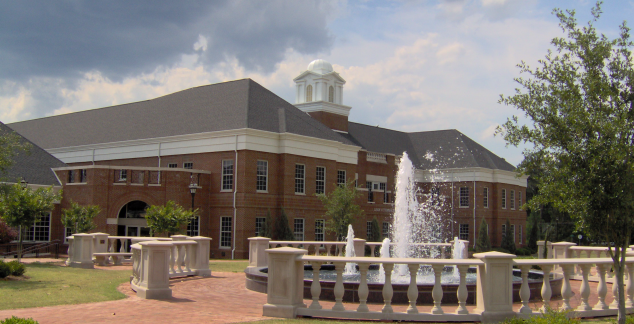 Known primarily as the home of Campbell University, Buies Creek is a small but important area of North Carolina. Just 30 miles from Raleigh and the Triangle, Buies Creek is a great place to experience a rural environment with easy urban access. It is also a great town for current and former military families, less than 35 miles from Fort Bragg and Fayetteville. Home to places on the register of historic places, Pulitzer prize winners, senators, and internet celebrities, the Wayne Bryant Heating & Cooling team loves working in Buies Creek! Whether it’s your heating or cooling system in need of maintenance, repair or replacement, we are available 24/7 and always work to provide the best possible customer service. If you would like to work with us, please call or text us, or fill out our contact form to the right! We look forward to hearing from you and getting your HVAC systems back in working order.